Ex-Victorian Bel Burgess (left) has won at the Sunshine Coast after missing the Murwillumbah Cup..
“He has always been a horse I have liked but he has grown into himself this campaign. I don’t want to get carried away with him but it is a bit of problem,” Duncan said. “Dale can certainly ride and he is real boost to the local ranks,” Duncan said. 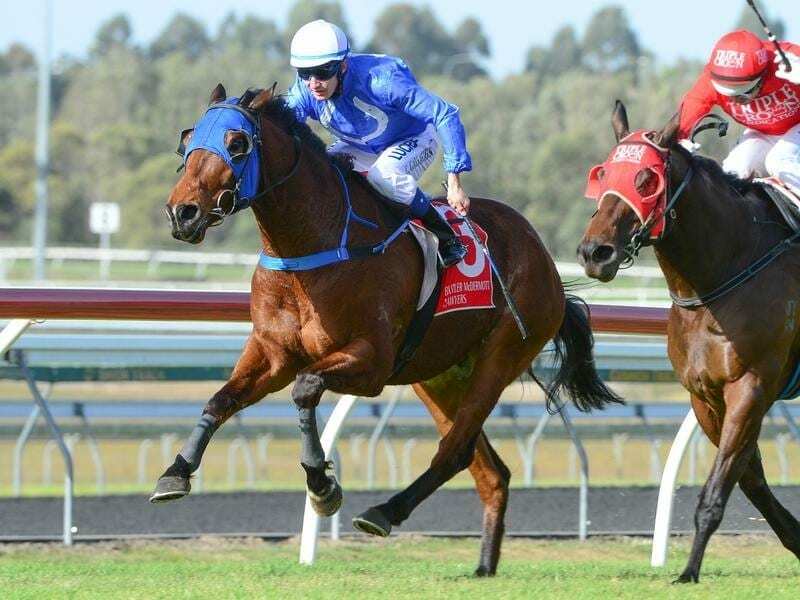 “I had him in the Murwillumbah Cup but we missed it when we got caught in a massive traffic jam and couldn’t get there,” Murphy said.